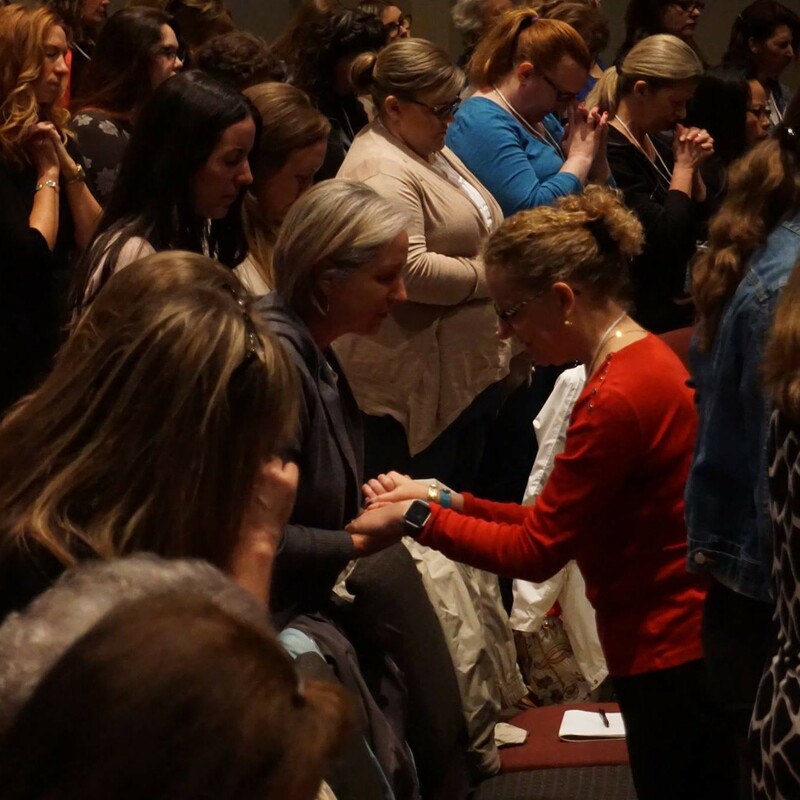 We are so glad that you are a part of our Flourish Community and we would like to take this opportunity to share with you the ministry of prayer that is available to you! We are a community that needs each other…we love one another, do life together, and we believe that unity is powerful. One way that we see that happening is through prayer and seeking the wisdom and help we need from our heavenly Father. 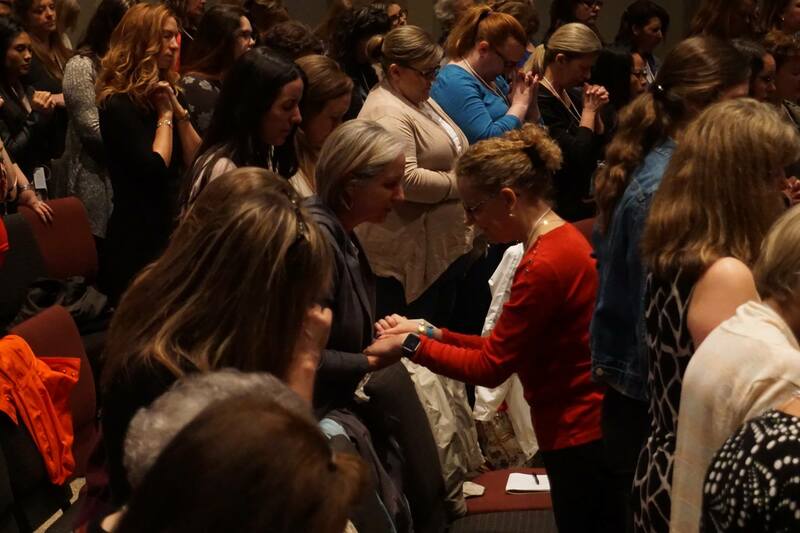 We have a Flourish prayer team that meets both Tuesday night and Wednesday morning to pray for our weekly sessions and for each of you that attend. We also provide mobile prayer, to come into your home to pray with you and stand in faith. If you are in need of prayer, we would love to pray with/for you.